The 13th season of "America's Got Talent" semi finals for week 2 aired on Tuesday, September 11th. The episode showed judges Simon Cowell, Heidi Klum, Mel B, Howie Mandel and host Tyra Banks judging various talent acts. The search is open to acts of all ages, showcasing unique performers from around the world. The series is a true celebration of creativity and talent, featuring singers, dancers, comedians, contortionists, impressionists, magicians, ventriloquists and hopeful stars, all vying to win America's hearts and $1 million. 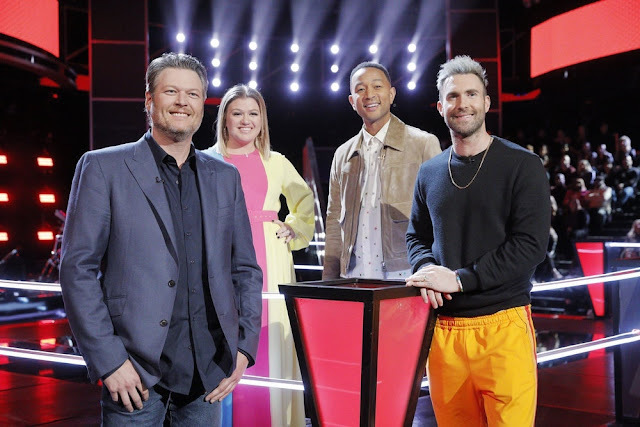 Last summer "America's Got Talent" averaged a 3.5 rating in adults 18-49 and 16.0 million viewers overall in "live plus seven day" averages for original Tuesday telecasts, according to Nielsen Media Research. That made it "Talent's" most-watched season ever in its 12th year. It was the #1 summer show in both measures and provided a strong lead-in to the #2 show of the summer, NBC's "World of Dance. Click on the video links to see the performances. America's Got Talent airs on Tuesdays on NBC.